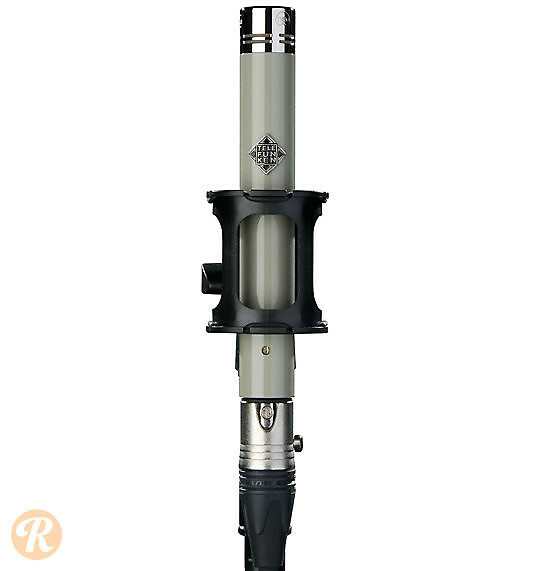 The 2010s, Connecticut-made Telefunken ELA M 260 is a small diaphragm tube condenser microphone inspired by a vintage microphone of the same designation. It features interchangeable capsules for cardioid, omnidirectional, and hypercardioid polar patterns, and an adapter to allow for the use of AKG CK-series modular capsules. The ELA M 260 uses a NOS 5840/EF-732 vacuum tube and custom output transformer would in the USA.